OLD PARKED CARS. 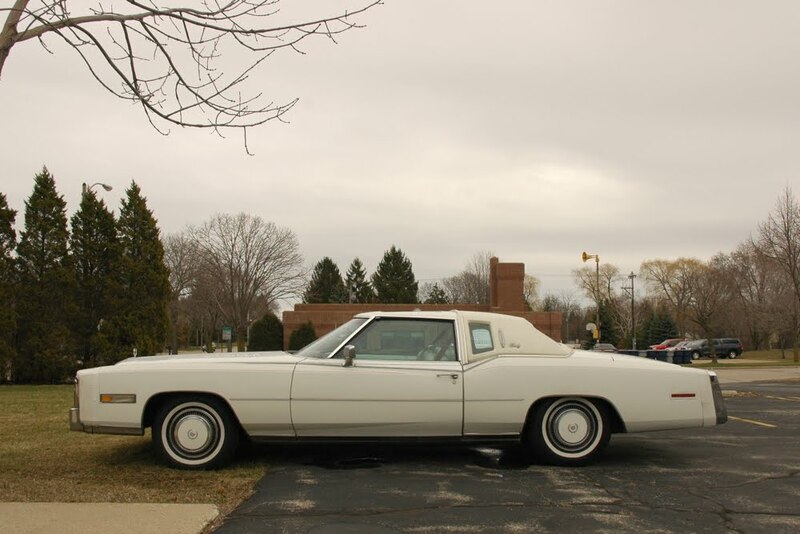 : I can't believe they're both for sale, 1 of 2: 1978 Cadillac Eldorado Biarritz. 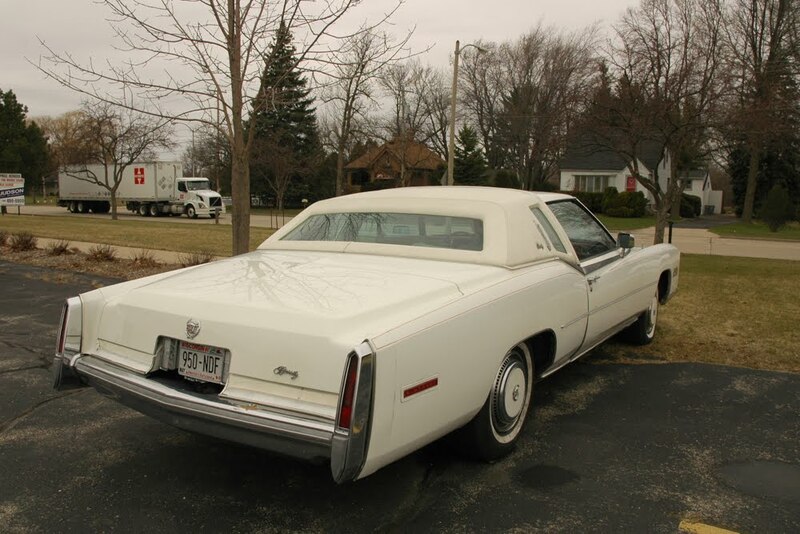 I can't believe they're both for sale, 1 of 2: 1978 Cadillac Eldorado Biarritz. When I walked up to take a look at this, a few guys standing around a work van were eyeing me up. 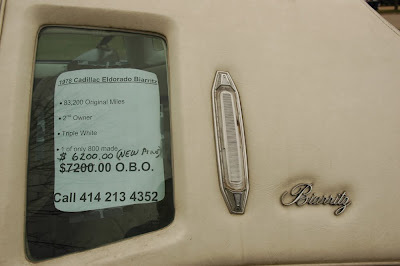 Them "Hey, you see anyone break into this van earlier?" Me "No, you just got broken into?" Them "Yeah, and I can't even tell if they took anything, heh! 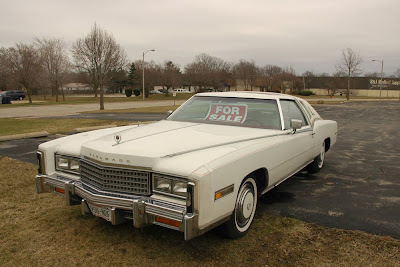 Want to buy it (the Caddy)?" Me "No, but it's sweet."